Spring vector image of a blooming flower. Bright gradient colors used on the rounded long petals of the dandelion blossom. Colorful floral icon to use as decoration in your spring, summer, bouquet, florist, flowers and nature projects. Free vector flower image for logos, stickers, decals and icons. 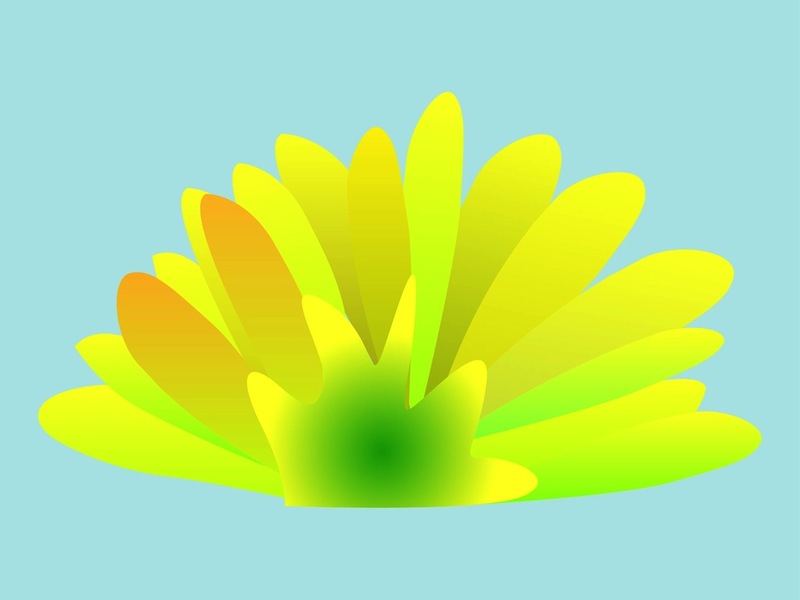 Tags: 3D, Bloom, Floral, Flower Vector, Icon, Nature, Petals, Plant, Spring, Summer.